Blueberry Jam monster is freshly picked blueberries lovingly smeared over warm buttered toast. 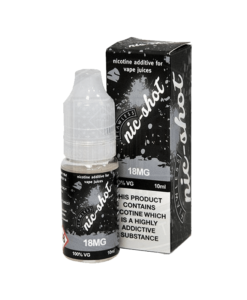 Available in a 100ml short fill bottle allowing room for 2 nicotine shots to make 120ml 3mg. I like this flavour, but I prefer the Strawberry Jam Monster. Won't You Be Needing These?